Table-top war games have always been my go-to games whenever I want to have a game night with family or friends. Why? Because they offer a unique form of fun that makes them stand out from other board games. 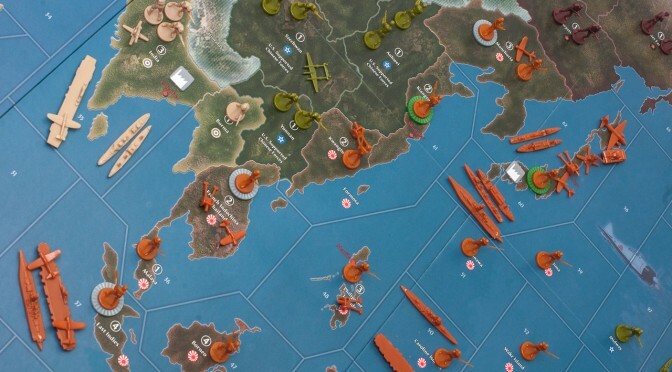 Games like Stratego, Axis & Allies, and Risk all offer great experiences. They are not only a lot of fun, but they also require you to think. If you were to go into one of those games without any plan, you will most likely lose. Every move seems to have a weight to it and they all seem important. There are momentum changes and tense stand-offs that make this type of game really appealing. That is why the type of game I want to make is a table-top war game. 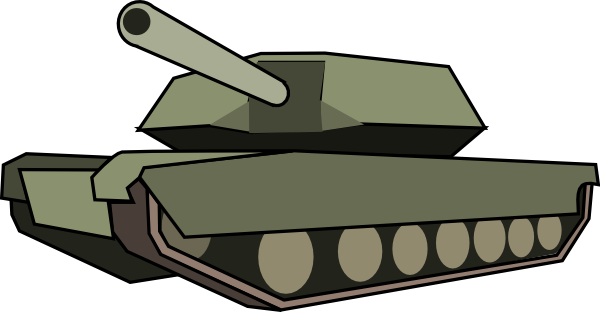 It will be one that brings in other concepts as well, which will make it different than a lot of war games out there. I want it to not only contain the strategy of a war game, and chess, but to also have some random elements in there as well in the form of cards. The game will not totally be a chance-based game though because there will be plenty of strategy for players to grasp and use to accomplish a win. The game will be a board/card game hybrid. It will be a two player strategy game that will pit the two players against each other in an all-terrain game of war. Each player will have a base, with a strong defense, that the other player will have to destroy. The bases will be on opposite sides of the board, which means players will have to form strategies to bring this base down. The board will also contain different terrain zones in different areas. 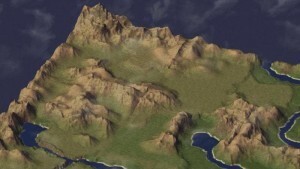 Some examples of terrain we want to include are urban areas, flat valley areas, and mountain areas to name a few. We will also probably want to include water as well. Players will be able to move around the board in the form of units that they can produce. However, they will not start with all of their units on the board at the start of the game. This is where some of the chance-based mechanics will come in. Each player will have a deck of cards that will have different units on them as well as different resource cards. They will almost be like trading cards, with each card having a strength stat, defense stat, and other things like special abilities and range of motion. At the start of the game, players will draw 7 cards from their respective decks. Their hands will contain a variety of resource and unit cards. 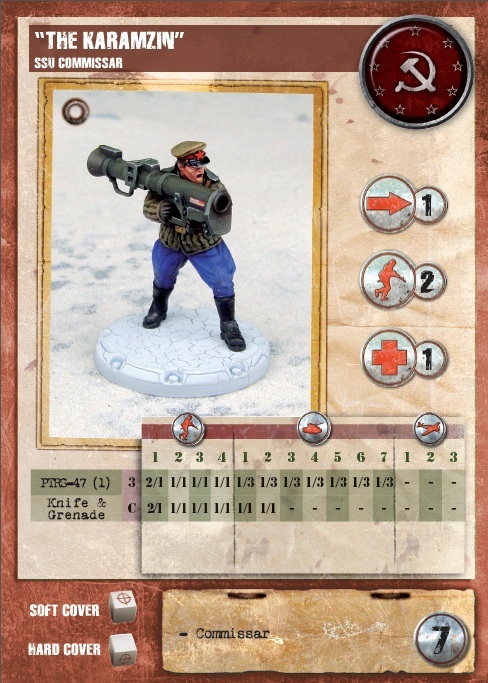 Each unit will have a description of how much resources are required to place the unit on the board. Once a player gets enough resource cards for a certain unit, they will be able to spawn it on the board near their base. Their will be a variety of units in the game, each with their own strategies and abilities. 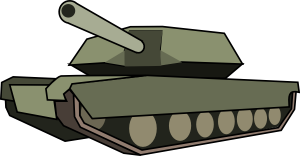 We will have vehicles like hum-v’s, tanks, and other armored vehicles. We will also have units like infantry and spies (scouts). Some of these units will have ranged attacks, while others will require you to go up next to an enemy unit in order to attack. Each unit will also have a range of movement that they can have each turn. Where you move on the board is also important, because we envision that some terrains on the board will offer different units special abilities on top of the abilities they already have. The object of the game, as I mentioned before, will be to destroy the other players base. Players will have to constantly make the decision of defense vs offense. While it will be important to go on the offensive, they also can’t forget about defending their base back home. It’s these types of strategies that players will have to develop as they go. 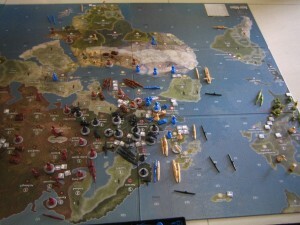 As with most strategy games of this nature, there are some challenges and difficulties that we will have to overcome. First of all, balancing will be a prime issue that we will have to take care of. Will some units feel more powerful than others? This will have to be overcome and tested through numerous play-throughs. We also talked about the possibility of having air vehicles in the game, but this also might add to the balancing issue of the game. These planes will seem pretty powerful and invincible if no other unit can touch them. Another problem we will face is the aesthetics of the overall game. Basically, we will want the game to look pretty and fun to look at. Nobody wants to play a game with a board that has scribbles all over it and post it notes as their units. We have to make a professional looking game in the short amount of time that we have. This problem can be solved by tackling the game early and getting the mechanics worked out. We just need to be vigilant and smart about what we are doing. Lastly, we will need to make the game have a lot of complexity, but not at the expense of the player’s understanding. Even though we want the game to have a lot of features and strategy, we need to make sure that the game is not overly complex and hard to learn. This is a major detractor and it will drive away players if they can’t grasp the game’s concepts and rules. We will need to make sure that we clearly explain the rules of our game, as well as make the mechanics simple, yet complex at the same time. It’s this balance that we will need to maintain as we work on the project. The game has a lot of potential to be fun, with its challenges aside. 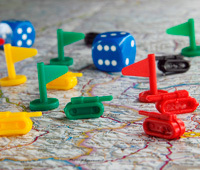 If we can overcome these challenges and make a fun and strategic game, we will have a fun game on our hands that differs itself from other games of its kind. I do think, after reading your post, that making the units will be a real challenge. Personally, I’m not big into tabletop wargames. But my impression is that people who play them are drawn to them for a couple of reasons. First, they seem to enjoy games with deep, complicated (math-based?) mechanics. Second, I suspect that a lot rides on these games’ aesthetics–particularly the units/miniatures. That can be a tough challenge to overcome in this class. On the one hand, you want the game’s units to look cool. On the other hand, there tend to be A LOT of them, which makes it a lot more difficult to complete this part of the game as opposed to, say, the game’s board. Not sure if it’s helpful, but this game might be a good model of how you can create a tabletop wargame that uses cards as well as relatively few pieces/units.